The glory days of the old hand-operated credit card machines are gone as we now swipe our cards to make purchases. Credit cards with raised information, once designed to prevent crooks from counterfeiting cards, are disappearing. Many companies and financial institutions – including Community Financial Credit Union - have shifting to customizable, un-embossed cards that are easier to produce and don’t feature the raised letters and numbers. Visa and MasterCard have also begun offering customers flat cards that are missing the classic 3-D lettering, according to a recent article from Credit.com that was posted on MSNBC. Customers have probably noticed other changes to their cards in recent years, including new aesthetics designed to make cards look more unique and difficult for thieves to recreate. The three-digit CVV code is a mainstay, but other changes such as holograms within the magnetic strip with unique logos and subtle background graphics, as well as one-of-a-kind designs, have also been added. Finally, perhaps the biggest change the industry has seen recently is the inclusion of chips within “smart” cards. Magnetic strips figure to be used for years to come, but cards with chips in them are being adopted due to their durability and ease of use. Customers simply wave or tap their credit card in front of a sensor, and off they go. Smart cards aren’t quite as popular here as they are in Europe, but many Americans have used them as school or work IDs. 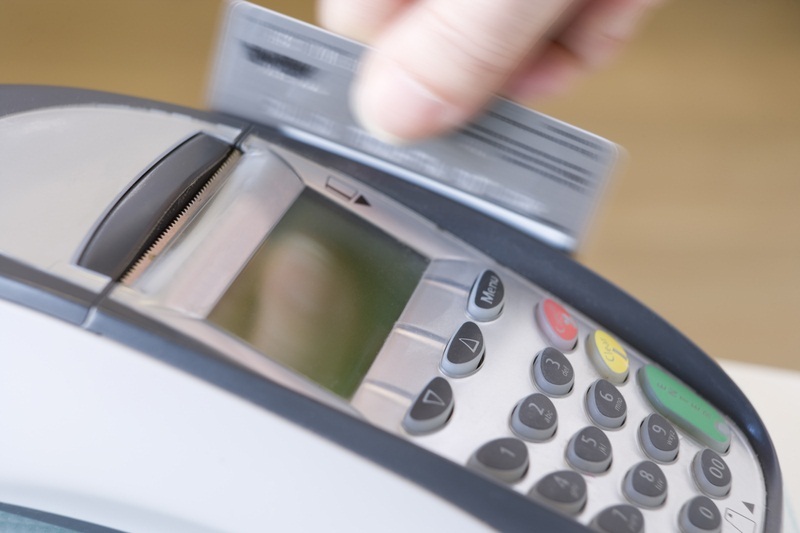 Community Financial Credit Union currently offers branded, smoother Visa® credit and debit cards, which are printed at each office on an as need bases. Members walk out with their new card and can pick from several designs. For more information on the credit union’s card services, visit www.cfcu.org or stop by one of our eight convenient locations today. It’s healthy to be passionate about both learning and athletics. But families can have a difficult time trying to meet the financial challenges of both. 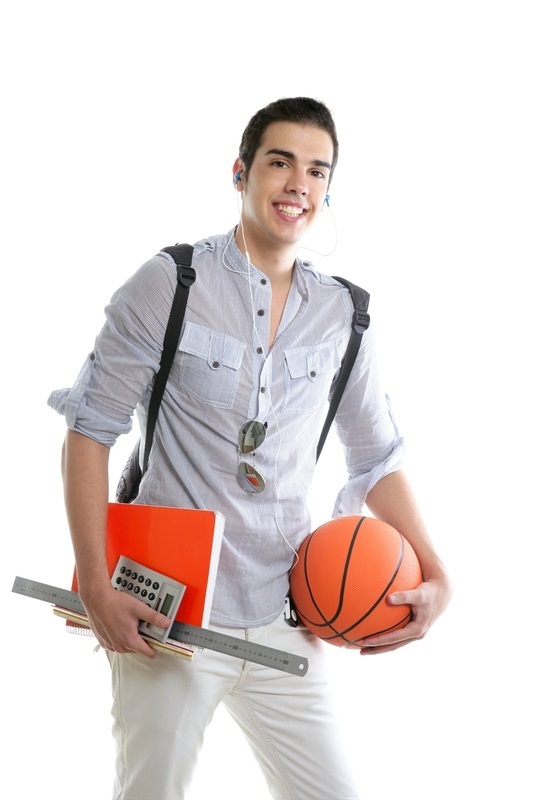 School expenses and saving for college, can be difficult on their own, but paying for extra-curricular activities and expenses like participating in athletics can add to the challenge. As many schools tighten their budgets and add pay-to-play fees, they are shifting the cost of providing equipment to the families, booster clubs and the students themselves to raise money. Add to the rising cost of high-tech safety equipment for various sports and parents are faced with the question – can we afford to have our children compete? Some sports are more expensive than others. Quality hockey and football equipment, for example, can run into the $1,000-plus range, while basketball and soccer require less equipment. If a student wishes to take on a more expensive sport, know the costs involved ahead of time and make sure you can meet them before proceeding. While top athletes can earn full scholarships, a solid foundation of academics is almost always your smartest bet for success in getting into college. College tuition and other associated costs continue to rise, and it’s important to plan ahead so that your athletic expenses don’t get out of hand and end up costing you or your son or daughter a chance to attend the college that’s right for them. It is a parent’s job to be sure the “student” always comes first for student athletes and that goes for spending as well. Consider opening a529 Savings Plan for your student when they are young and “match” the funds spent on athletics. Student athletes often face peer pressure, to have the best and coolest equipment, for both aesthetic and performance reasons, but there are several options to buying “new”. Craigslist.org features a “sporting goods” section for each city with tons of experienced or gently used items for sale. Garage sales are also popular. In addition, resale stores such as Play It Again Sports in Canton can provide a source for lower-cost equipment to fill in the gaps. School booster clubs are active at many locations, and they do more than just cheer. Many set money aside to “scholarship” students so they can attend camps and purchase team apparel. Community Financial was proud to fund these initiatives though our recent Summer of Sharing Program. Also get involved, work with your school’s booster clubs and implement your own ideas for fundraisers in order to defray costs. With your community’s support, and proper planning, students will be able to find the proper balance between academics and athletics that will help them lead a fulfilling life.